There are many tools on the market available for hobbyist electronics enthusiasts. We have put together a list of what we would recommend for mechanical keyboard construction, such that you will have a fantastic experience building our keyboards from scratch. Also below you’ll find a video showing how to solder a WhiteFox keyboard kit, but the most of the tutorial will be relevant to any DIY keyboard assembly as well as general soldering practices. It should be noted that a soldering iron can get very hot, so do be careful. Make sure you have an appropriate holder for your soldering iron so it doesn’t come in contact with anything it might destroy. This should go without saying, but there is never an appropriate time to touch a hot soldering iron by the tip – it can cause serious burns and could jeopardize your desire to build electronics. This is the best value soldering that Hakko produced for people just starting out with soldering. 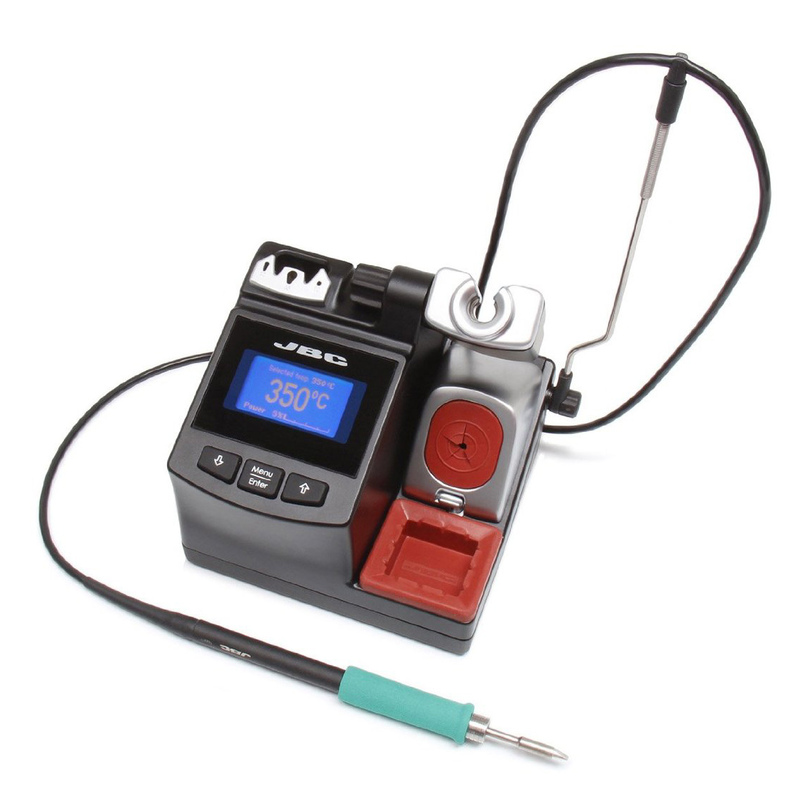 It is the most easily accessible soldering station in their catalog and is perfect for beginners who want a product that will last and will provide decent performance. This is a very basic, affordable, entry level soldering station. 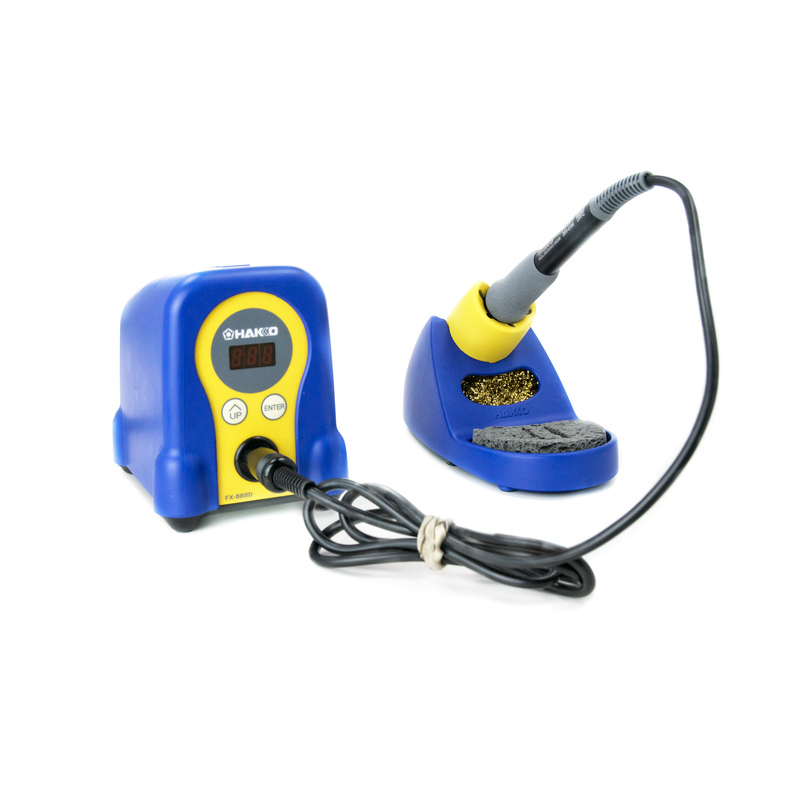 It is a clone of a classic Hakko 936 soldering station that is no longer made. Performance wise it isn’t comparable with the old 936, but it is very inexpensive and is compatible with genuine Hakko tips, which we recommend. This is a compact, excellent performance soldering iron that takes up dramatically less space than the other options on this list. It has a display for temperature adjustment on the instrument itself. It can be run off USB or AC adapters, which is a level of convenience rare for a good soldering iron. 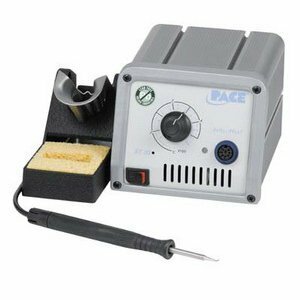 Pace soldering stations are made in America and are often seen in military / industrial environments. This one uses a high performance TD 100 precision handpiece, has a very large variety of tip options, and quick analog temperature adjustment. 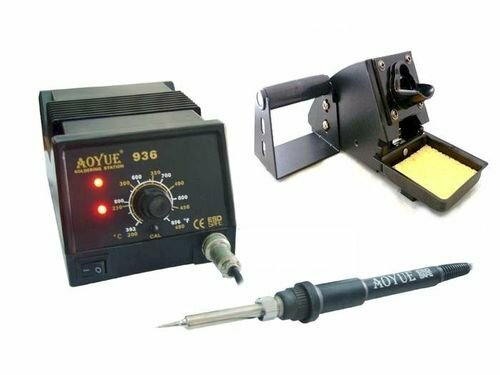 This is a high performance soldering station that is best for people who build electronics often. 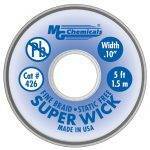 It has excellent heating properties, and a huge variety of tips available for virtually any task you could think of. 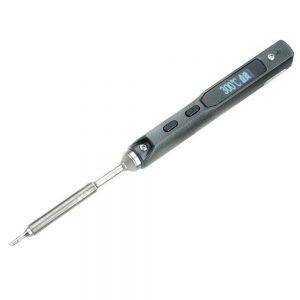 The precision hand piece is exceptionally comfortable for extensive soldering sessions. 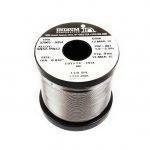 Indium is a very reputable name in the soldering world and their solders are some of the highest quality we’ve worked with. This one is no exception, as it is a classic 63/37 ratio of tin to lead with an excellent no-clean rosin core. 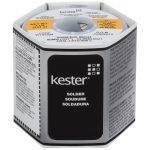 KESTER SOLDER 24-6040-0027 60/40 Stand, 0.031" Diameter, "44", 1.5"
Kester is also a very well-known brand, and this solder uses their common and well performing type 44 flux. This is a no-clean, highly active flux. Use this if you have very stubborn joints that refuse to properly join together. Usually you only need a tiny drop to solve your problem, and it can be cleaned with isopropyl alcohol if you spill it somewhere undesirable. 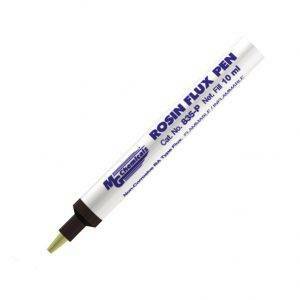 This is the exact same flux as above, but in pen form for easier application. Used to desolder through-hole and surface mounted components as well as clean circuit board pads of excess solder. 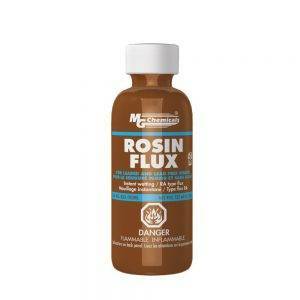 This contains flux and is activated by the heat of your iron. 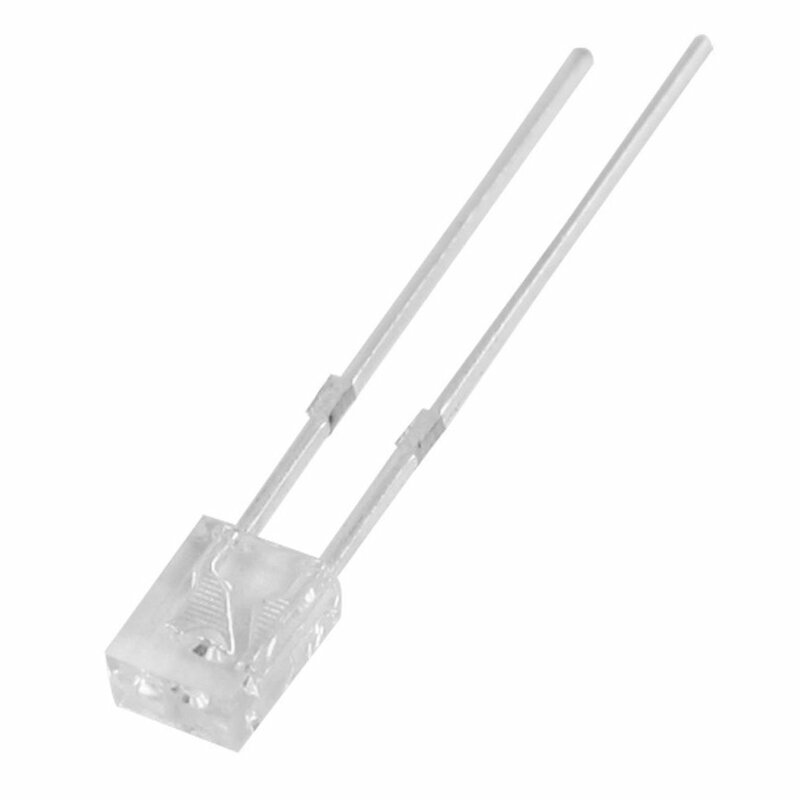 To use, simply place a bit on your soldering error, and place your soldering on top until it absorbs the material. 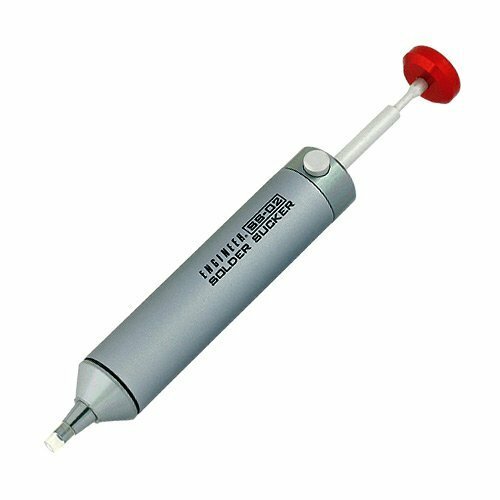 This is primarily useful for desoldering through hole components and is useful for removing mechanical keyboard switches. 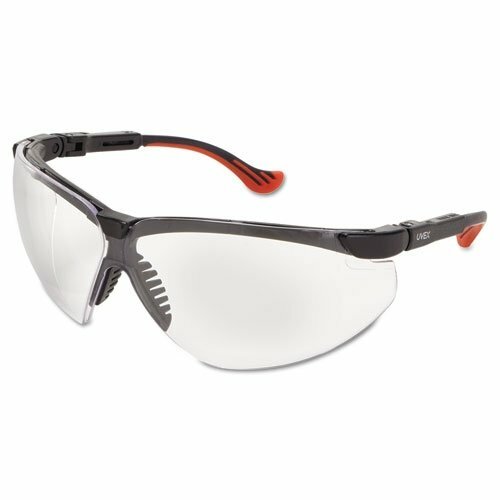 Protect your eyes from flying flux! This is especially important if you are getting up close and personal with your electronics project, since burning chemical in your eyes can ruin your whole day. 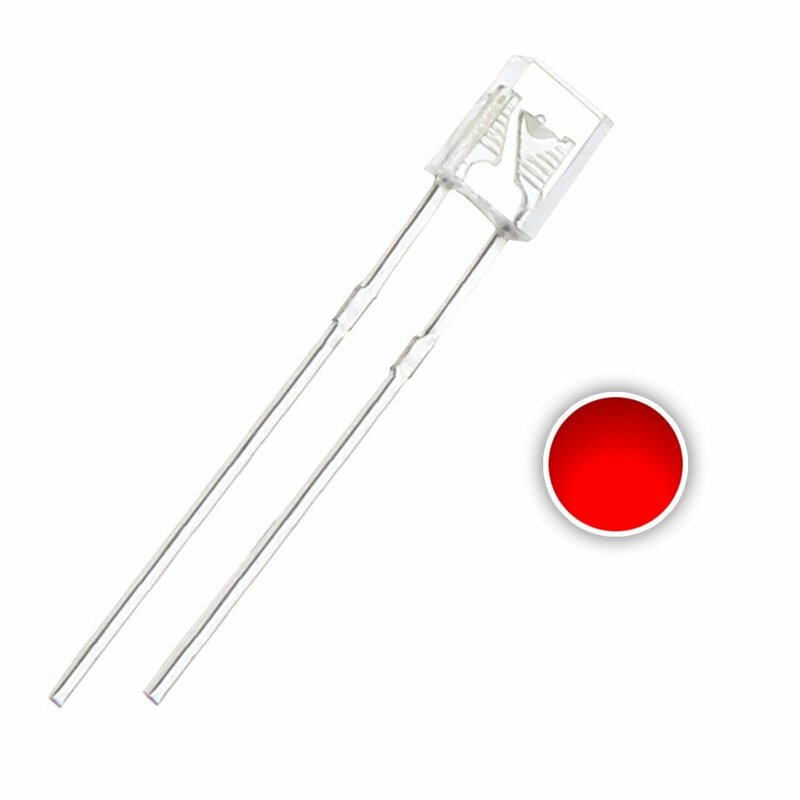 These are good, cheap LEDs that are the appropriate size and configuration for Cherry MX style switches. If the other brand didn’t have the color light you desired, give these a try.